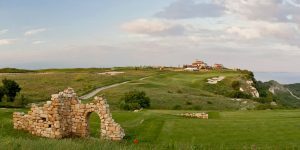 Golf in Bulgaria is based around two main golfing hubs. 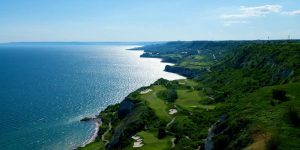 Golf in Cape Kaliakra and Golf in Sofia offers holiday goers the opportunity to play five outstanding championship golf courses, stay in some luxurious hotels and enjoy some fantastic hospitality. 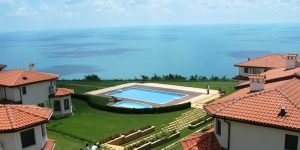 Golf holidays on the Black Sea coastline were once a well kept secret with very little access, a limited choice of basic accommodation and three relatively unknown golf courses, but since being featured in several high profile publications and hosting a European Tour event which was subsequently won by Graeme McDowell, the popularity has grown substantially. 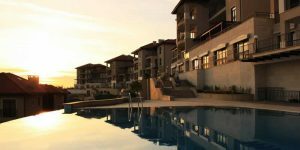 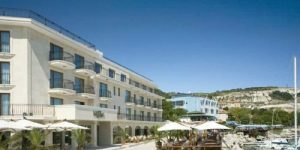 Whether it is an all-inclusive break at the Lighthouse Golf & Spa Resort or the Melia Grand Hermitage you’re looking for or a self-catering golf break on one of the regions outstanding courses, the region has it all for a golf break with a difference. 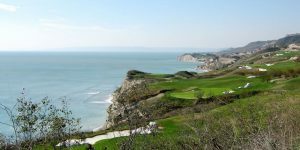 Sofia’s golf offing is a little less well known, but it is always a sign of good golf when the locals head there on their golfing retreats. 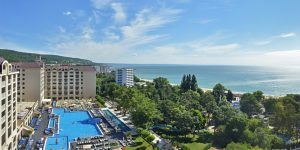 With fantastic hotels in the centre of town and two brilliant courses to play, a memorable golf holiday in Sofia should be taken very seriously.